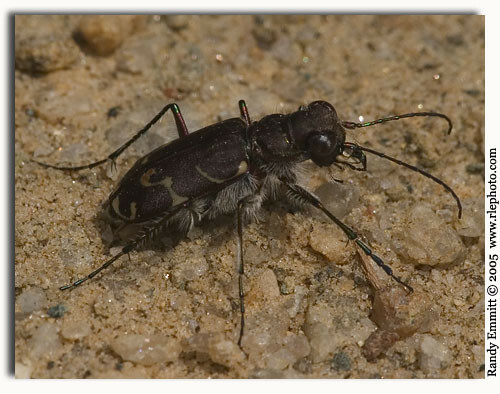 I found this tiger beetle in large numbers along a dirt road in Alleghany Co., NC on April 17, 2005. Most kept well clear of my camera except this one. 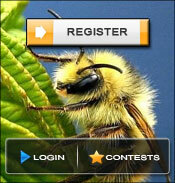 I'd agree with C. tranquebarica tranqueberica Herbst. Looks like C. tranqeubarica to me.